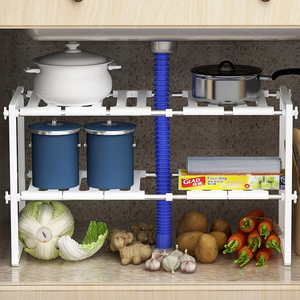 customer reviews 5.0 out of 5 stars We used these for another purpose and they work great. 5.0 out of 5 stars We keep swimming towels are other pool things in them and is working great. 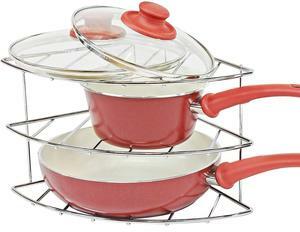 5.0 out of 5 stars The setup was really easy to figure out and it is holding together pretty . 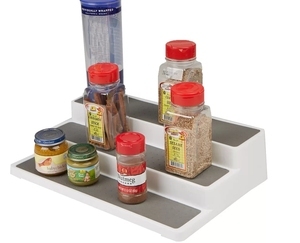 1 YRS Hangzhou Honor Industry Co., Ltd.
1 YRS Qingdao Yuan Qi-He Metals Co., Ltd.
3 YRS Ningbo Dream Union Home Products Co., Ltd.
2 YRS Huizhou Jamie Technology Co., Ltd.
Alibaba.com offers 16,804 shelf organizer products. 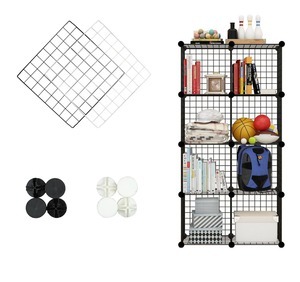 About 26% of these are storage holders & racks, 9% are storage boxes & bins, and 1% are storage baskets. 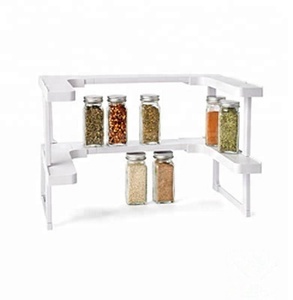 A wide variety of shelf organizer options are available to you, such as plastic, metal, and wood. You can also choose from sundries, food, and clothing. As well as from eco-friendly, stocked. 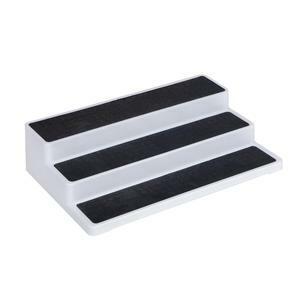 And whether shelf organizer is pp, pvc, or pe. 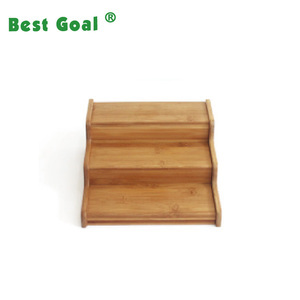 There are 16,804 shelf organizer suppliers, mainly located in Asia. 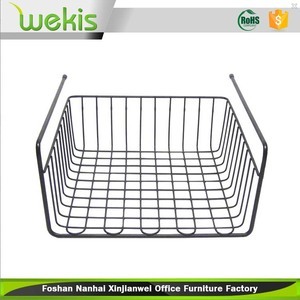 The top supplying country is China (Mainland), which supply 100% of shelf organizer respectively. 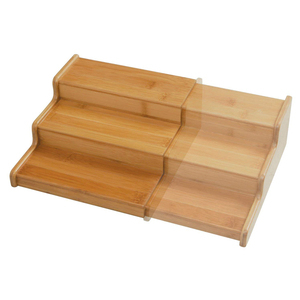 Shelf organizer products are most popular in North America, Western Europe, and South America. You can ensure product safety by selecting from certified suppliers, including 2,137 with ISO9001, 1,315 with Other, and 1,146 with BSCI certification.